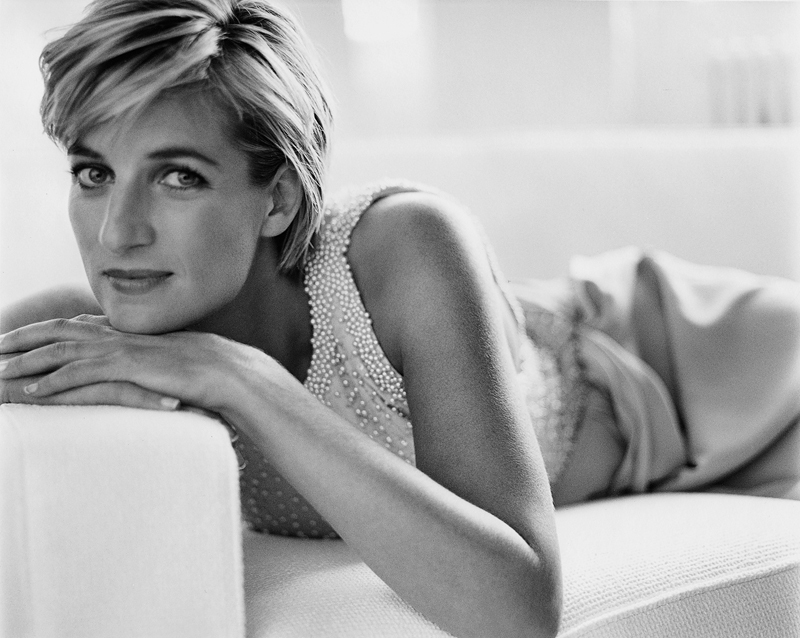 With all the excitement over the upcoming wedding of Kate and Wills, I increasingly find my thoughts turning to Diana. Her style, grace and beauty remain unparalleled to this day. A true princess. You are currently reading English Rose at Quite Continental.